Shi-Min Hu is currently a professor of computer science at Tsinghua University. 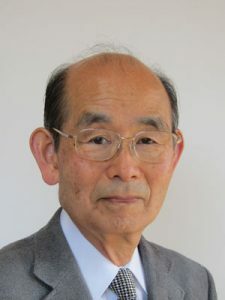 His research interests include digital geometry processing, video-based rendering, rendering, computer animation, and computer-aided geometric design. He obtained his Ph.D. in 1996 from Zhejiang University. Shi-Min is the Editor-in-Chief of Computational Visual Media (Springer). He has served on the organizing and program committees of numerous international conferences.